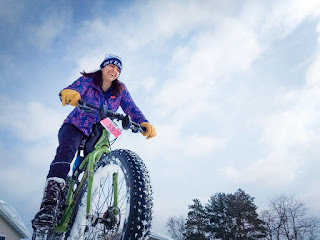 FWD Ambassador, Melody, shares with us her Sweaty Yeti race report! Melody and Team FWD did the team race (or you could race solo) The Sweaty Yeti race was held at Levis Mound up in Neillsville, Wisconsin. This is my first ever race report, so please bear with me! Someone requested that I do a race report on the Triple D race this year, and, unfortunately, I didn’t pay attention enough to have anything meaningful to say. I went into the Sweaty Yeti with the intention to pay more attention to the event to see if there would be anything worth writing about, and I’m glad I did! 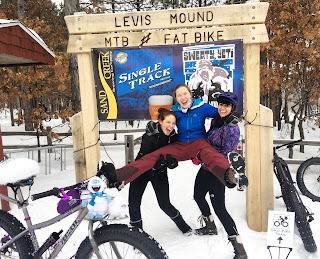 The biggest thing I want to highlight is that if you haven’t made it out to Levis Mound Trails during winter, you absolutely need to put this on your winter riding list. I took the Friday before the race off and traveled up with my faithful pup, Presta. We knocked out a solid 8.5 miles on the groomed trails, which turned out to be the best riding of the weekend. 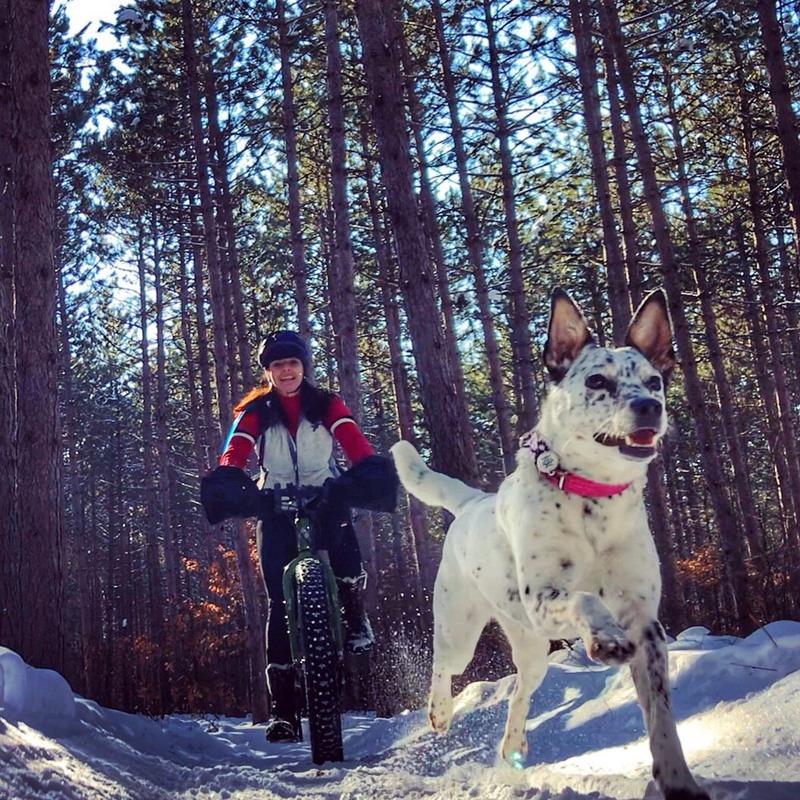 As a side note to those of you with trail dogs, Levis is a great place for them, however, dogs can mess up groomed snow surfaces before fat bikes do, so be mindful of the conditions and your dog’s size. A lot of places that groom trails forbid dogs! After riding, I headed into Black River Falls to pick up dinner and go the pre-race shindig at Sand Creek Brewery. I assumed I wouldn’t know anyone there and make a quiet exit after a beer and finishing my dinner, but soon as I walked in, I realized I actually knew some people there! That felt so incredibly cool to know I’ve been in the riding scene long enough to know people at events and chat comfortably, instead of feeling like a complete outsider. If there’s any one thing I love about mountain biking over other outdoor recreation activities, it’s the community that forms around it. The next day, my group and I got to the trailhead around 9:45 AM. Check in went smoothly, and we worked on dialing our bikes in for the current snow conditions. I was riding on a team with two other women for Fearless Women of Dirt, Annie and Kate. They apparently decided that I was going to go first, which meant I got to have my first running start. Let me tell you that wasn’t the most pleasant experience in the world! They piled up all the snow from the overflow parking lot into Mount Yeti, and we had to run up it and around back to the bikes. Overall it generated a lot of laughs, and it was at least a good way to warm up a bit before getting on the bikes. I was feeling gassed from riding the day prior by the time I got on my bike for the race, and that was compounded by the trail conditions. Between the chaos of the mass start and the soft snow conditions, the double track trail was extremely rutted up by the time I got it to it. There were a few rideable lines, but as soon as you fell off it, you were toast, and there were always at least three riders directly behind that I’d have to let pass before I could get back on the good line. The double track turned to singletrack before long, and that first section was completely not rideable. I lost a lot of time by being stubborn trying to ride, just to get stuck in churned up snow. A lot of people ran sections like that with their bikes. In retrospect, I wish I had run as well, but I felt like I was going to make the trail surface worse if I did that. At 1 mile in, it finally smoothed out enough and I could ride the rest of the two miles back to the chalet. This is where I discovered the biggest mistake of the day; I didn’t consult the race course map or ask anyone about it, I just assumed my memory was correct. It turns out, this race course takes you right past the start just to go up a huge hill. I kept thinking it was a simple out and back to allow the transitioning riders time to get ready; it was anything but. This section was a full extra mile of the race course that I wasn’t expecting, and it had two hills and two big descents. Silly me for not double checking the course map! The descents were quick and quite a bit of fun, but the trail conditions made it super never wracking and I bailed quite a few times out of sheer uncertainty on how my bike would react. Times like these are when I wish I was a bit more brash about crashing and would push my limits more. I also kept wishing I had the stability and extra float of 5” tires vs. my 3.8s at that time. Oh, the things you wish for mid-race! Eventually, the course flattened out to double track and I pushed through the finish line and transitioned with Kate. My official time was 1 hour, 24 seconds. I felt absolutely wrecked by the time I finished my lap and knew between the race cutoff of 3 hours and my pace, that there was no way I was going out for a second lap. Kate finished her lap at 40:48, and Annie at 49:41. I’m going to admit I looked through the lap times seeing where I stack up overall, and while I’m not the absolute slowest, I am in the top 5 slowest team racers this weekend. I know I’m not the fastest rider out there, but I was a bit disappointed at how much I struggled this race. I think a large part of that was riding so much the day before. I didn’t quite intend to do a full 8.5 miles when I went out, but I was having too much fun riding the trails to turn around before I was tired. This is a great exercise for me in self-kindness: the point of this race was to have fun, and I need to focus on that, not my physical performance. I want to work on getting faster this year, but I need to honor where my fitness level is currently at. I should be stoked that I’m in shape enough to even attempt doing these things because at one point in my life there’s no way I could’ve even finished this race. I had solid handling for some of the gnarlier sections of trail, and that’s such an improvement for me. Now the next thing to focus on is maintaining speed! 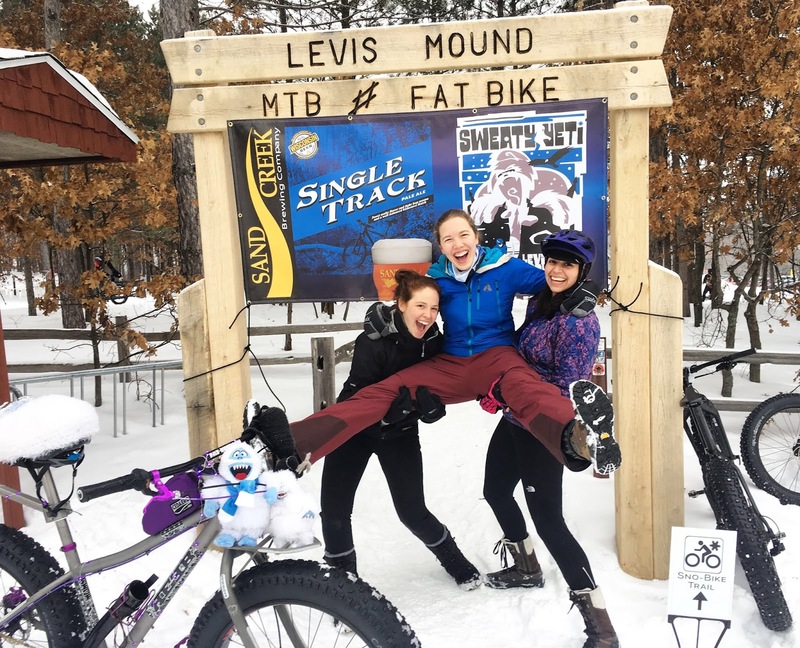 The after-party of this race is also something worth talking about – there are a ton of door prizes, Sand Creek provided a keg, and there was a potluck in the chalet. I went for a short ride that afternoon as well, and the trails got much better throughout the day between all the riders on it as well as a bit of freezing rain. All and all, this is a great event worth checking out. I had a ton of fun and I left with more motivation to work on becoming a faster rider. I will most definitely be coming back during the winter to ride those trails! Huge thank you to all the volunteers at Levis Mound for making it happen; I hope to come back next year. Happy New Year to everyone from FWD Headquarters! 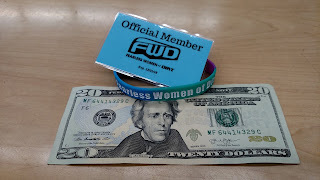 I would like to remind everyone that FWD Membership for 2019 is now open. 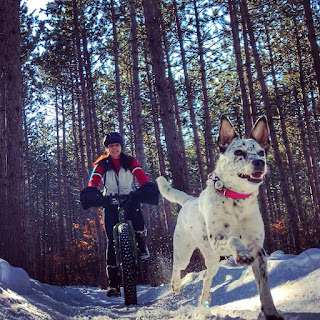 You can officially join FWD with a minimum donation of $20.00 that must be paid cash or check to DHPT: Decorah Human Powered Trails. 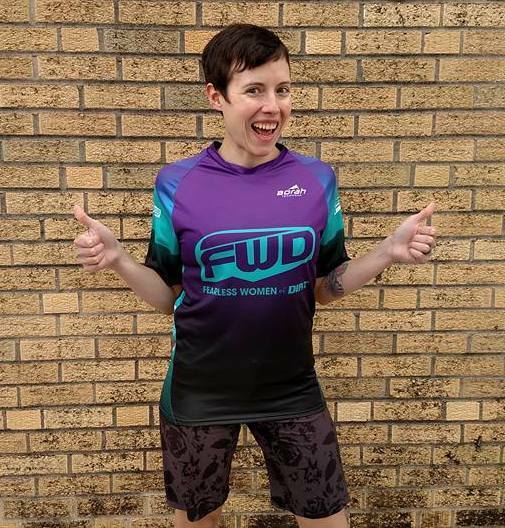 There are some great perks to joining FWD thanks to our sponsors: Decorah Bicycles, Impact Coffee, Pulpit Rock Brewing, Sugar Bowl Ice Cream Co., and T-Bock's. If you are new to Fearless Women of Dirt and are looking to hook up with a FWD Chapter, you should visit this page. We have official chapters in Cedar Valley, Des Moines, and Chicago. 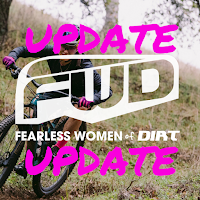 If you do not live near those areas, check out the FWD Ambassador page to find a Fearless Women of Dirt Ambassador close to your area. We have a few months to go before the riding season officially starts and we are making a few changes to the setup this year. We encourage you to check out our ride page to see what the updates are. We will create events on Facebook as we schedule them up, but also do our best to post them on our website for folks who aren't on Facebook. Don't forget to have your ride waiver signed! I do plan to have a FWD Women's Night, but am looking to switch up the location and format. It's likely going to be more of a meetup format in a casual setting which can make it easier for folks to drop by. It might seem that we are moving away from introducing women to mountain biking and catering to those who already ride, but that isn't the case. After reflecting on the rides I offered during 2017 and an awesome experience I had working with someone during 2018, I wanted to make events specific to new riders that would really ease them into the mountain biking experience. I don't want to say I went about the rides "all wrong" but I know that I could've done better and aim to do that. It's very difficult to focus on giving new riders a great experience when we do not have a trail system that works for that. The Carlson property trails will aid in that, but it'll be a while before everything is 100%. I also want to create rides for those who are comfortable mountain biking, so I made the choice to separate the rides/events so there is not a question as to who the ride or event is for. 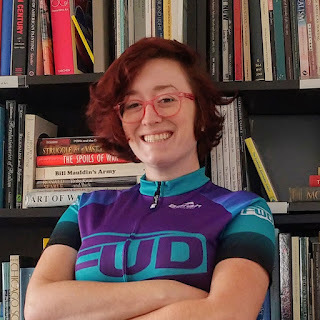 The beautiful and challenging aspect of Fearless Women of Dirt is that I can change it as often as I want, whenever I want, to better accommodate the needs of the local riding community. Sometimes that means I need to change it to better work with my own life. It's difficult because it makes me feel as tho I'm pulling away from the original goal, but it's evolution. 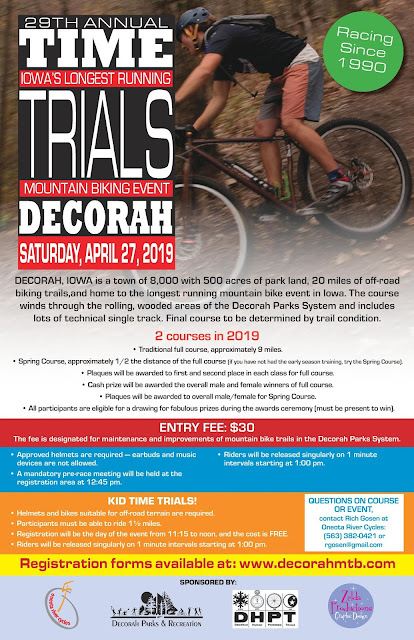 This is just the start and I truly feel that once we have more trails built, FWD in the Decorah area can really take off and start resembling the picture I had in my head. Until then, we will keep moving forward along with helping other communities establish FWD chapters in their area. I want to give a big thank you to those who have supported Fearless Women of Dirt since its creation and I can't wait to see what the 2019 season brings! We are pleased to announce that we are adding two Fearless Women of Dirt Ambassadors to our lineup, both who will be creating FWD chapters in their areas. This means, not only are we expanding FWD into Chicago and Des Moines, but we will also have a total of 3 FWD chapters outside of Decorah! 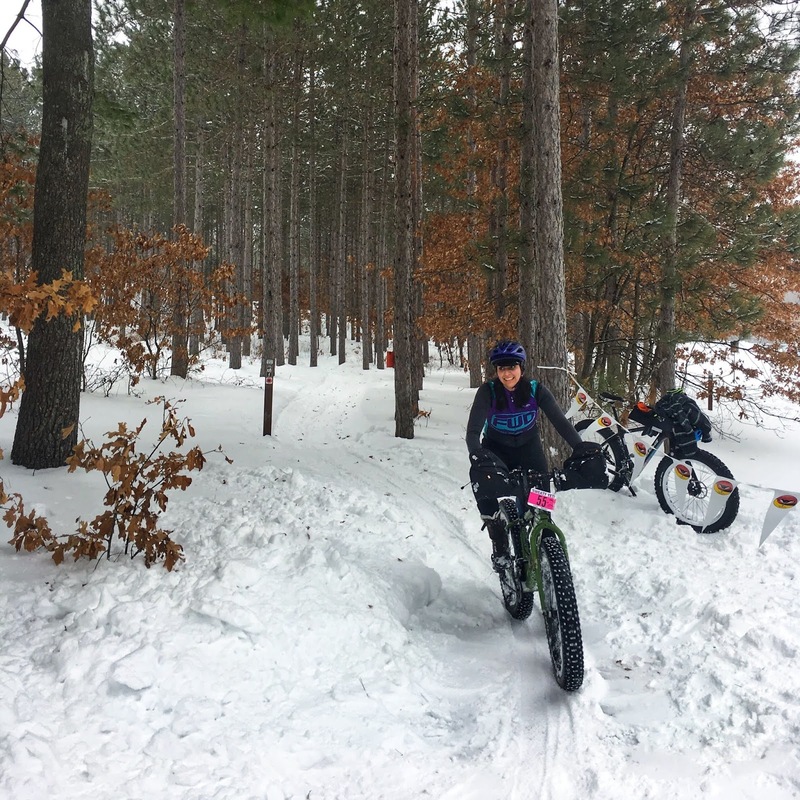 FWD membership opens up on January 1st, with a minimum donation of $20.00 to be made to DHPT: Decorah Human Powered Trails. If you join FWD, you not only donate to our next trail system, but you also get some sweet perks! We also great sponsors lined up for 2019! I love riding my bikes off-road! My love of dirt began as a little girl, and was reignited as an adult when I discovered cyclocross racing in 2015. After trying triathlon but discovering I really only liked the biking part, I competed in Afterglow, a late-season, casual race. 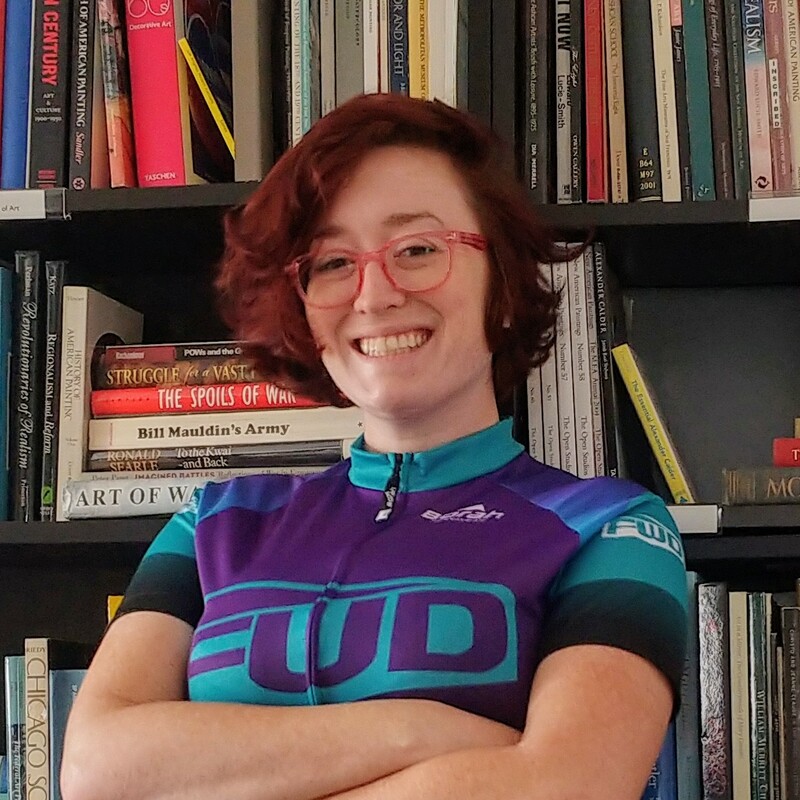 I raced on my single-speed commuter, with a slick back tire, and despite wiping out in the mud (or because of it?) I fell in love. 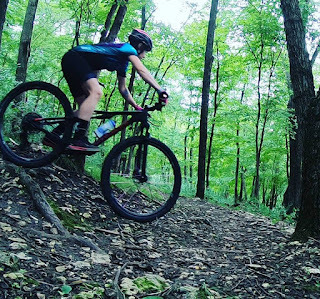 I love racing the Chicago Cyclocross Cup each fall, and competing in various gravel races such as Barry Roubaix and Rough Road 100, but had wanted a mountain bike for as long as I'd been riding. I decided this year would be the year I finally go for it, and ended up falling in love with the Jamis Dragonfly. On June 8, 2019, I plan to put my mountain bike and body to the test at the Sancho 200 in Traverse City, Michigan, riding 200 miles of scenic terrain. 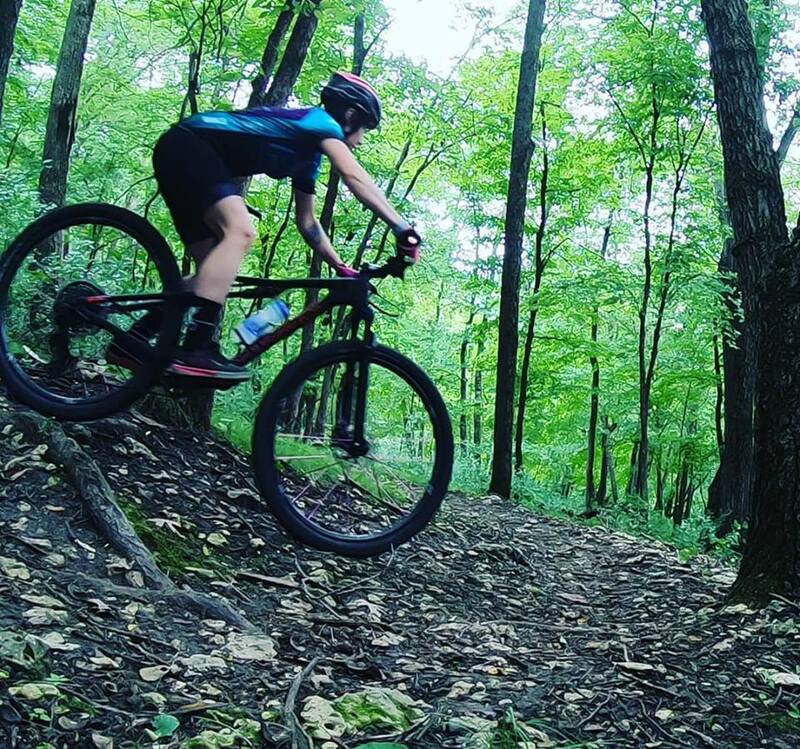 Until then, I'll enjoy my Dragonfly racing short track at Big Marsh Bike Park, riding the pump track, and hitting whatever trails I can throughout the Midwest. I’m 24 years old and a PNW mountain enthusiast currently transplanted to Des Moines, Iowa for medical school. Funny enough, I was introduced to mountain biking after moving to the Midwest. In retrospect, I have this funny belief that all things present themselves when we need them most, especially thrilling outdoor sports that require us to face our fears and better ourselves. Five years ago, my father passed away suddenly after a long battle with illness. He had always been the driving force behind empowering messages; ‘be strong, be courageous, try your hardest, embrace the things that scare you’, etc. In the wake of his passing, I couldn’t help but wonder if I’d really followed his advice. In fact, I really hadn’t at all. I had yet to push the limits of my comfort zone, try hard, or face fear. So, a week later, I signed up for a mountaineering course and purchased an ice axe, crampons, and a textbook about knots and crevasse rescue in hopes of honoring his memory. Since then, I've found myself seeking more and more time in the wilderness in search of opportunities to grow in these ways. 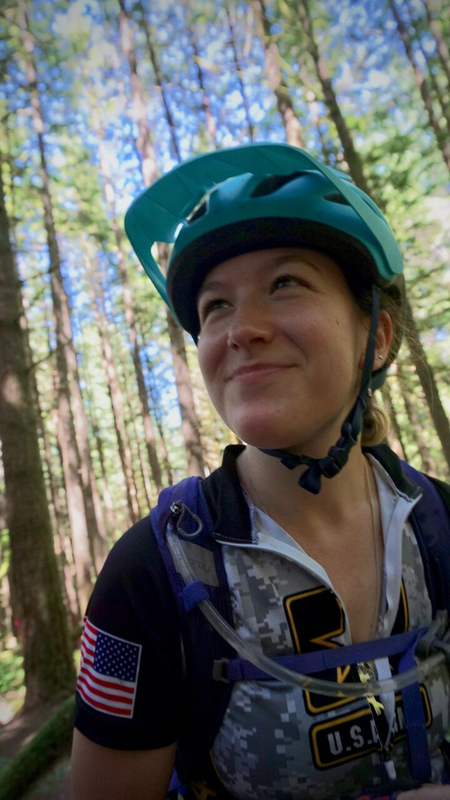 In hopes of sharing the empowering force that I discovered outside, I adopted the budding new Outdoor Recreation program at my college, led hikes, backpacking and climbing trips, and taught skills to students in my spare time. Moving to Iowa last year, I feared I had left a part of myself behind and my connection with the outdoors would wither away. However, much to my surprise, I stumbled upon mountain biking and quite literally fell head over heels in love with it (learning to ride clipless has involved some pretty dorky crashes). My bike life is just beginning, but I’ve never enjoyed a sport more! 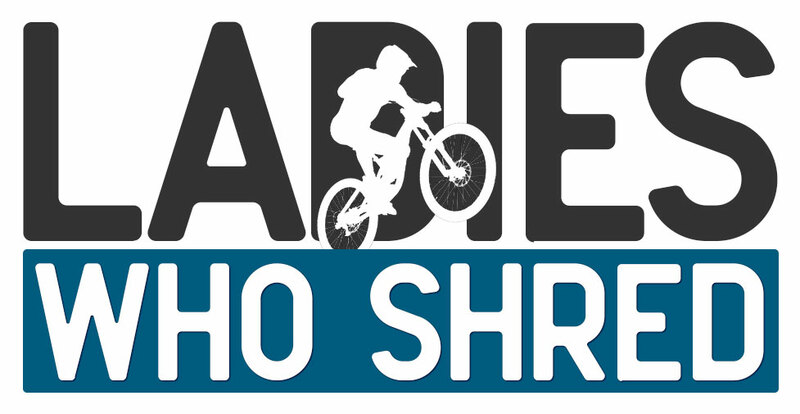 A community for ALL levels of Lady Shredders that encourages women (ALL sizes, ages, ethnicities, non-binary/femme, financial means and more) in adventure sports and the outdoors. Keep your eyes peeled in 2019 as Fearless Women of Dirt will host a couple trail work days next year! These will be scheduled on a Tuesday or Sunday afternoon. Fixing some shoring to raking and picking up litter. We'll take a few hours to do something good, and then hit up Pulpit for refreshments after! We highly encourage women to join in at our DHPT meetings that are (most times) held the 1st Tuesday of every month at 7 p.m. There are awesome things coming up, like NEW/EASY/FUN!!! mountain bike trails. Anyone can be involved and it would be awesome if more women were! If you're unable to make the meetings, you will receive meeting minutes. Due to the unpredictable weather on Tuesday, September 28th we canceled our women's night. In light of that, we have some current updates we want to share with you pertaining to FWD and the direction we're going next year. We have acquired 22 members to Fearless Women of Dirt. Memberships will officially open up on January 1st. We plan to do a suggested $20.00 minimum donation for membership, but if folks want to donate more they sure can. Decorah Bicycles will not be hosting their annual Bike Month fundraiser, instead they will have a donation box out during most of the year to collect money for DHPT. The fundraiser has been successful, but over the past 2 years it’s been more difficult to gather donations. Especially from those out of town. Folks have also asked when and where to donate to the trails during the year. We figure some may be inclined to donate smaller amounts more often if they had a place to do so. For FWD sponsors, we have the same fantastic lineup of Impact Coffee, Sugar Bowl Ice Cream, and Pulpit Rock Brewery. Same gist for their perks. Pulpit Rock after scheduled rides and Sugar Bowl will be active May-August. Decorah Bicycles discount of 15% for all active members. If there is a local business you think would be fun to work with or on board with FWD, please share! Try having a bike ride start at 5 p.m.? Just social from 6-8? Keep it 7-9? Hold the social at bike shop or make it more casual? End of season women's night? Structure for the FWD rides will be changing until the Carlson Property trails are officially built. We will not have beginner-focused rides regularly. We will not have kids rides scheduled in advance. We may have rides for these two categories on a sporadic basis depending on schedules. 1st Wednesday and 1st Sunday of the month will be p.m. rides for intermediate/advanced riders. We will start our Wednesday ride at 6:30 p.m. due to the difficulty of being able to leave right at 6 p.m.
Sunday ride will go on as planned- but I will no longer (at this time) offer morning rides. 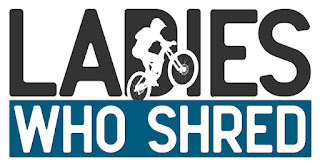 May 4th - should be International Women’s Mountain Bike Day. It would be cool to have a Saturday morning ride and a Saturday p.m. ride. Josie can lead one at 5:30 p.m. This will be intermediate/advanced rider focused. May 11th- Skill building Saturday starting at 5:30 p.m. Instead of “beginner” rides, Our aim is to have a couple of skill building days. This will provide a foundation for those who are new to mountain biking and need to learn the basics. This will also help us as more experienced riders to be mindful of our technique. Literally, we will learn together. There will be a renewed focus on integrating more new riders once we have a new trail system. The learning curve is steep with our current trail setup, and it takes a lot of gumption to stick with it as a new rider. It’s also challenging to set aside time to create rides and not have folks show up. Ideally, we’d have a group for experienced riders and a group for newer, less experienced riders. Both groups would have a sweep and a ride lead. We typically do not have enough riders joining our rides to accomplish that. It’s been too challenging to have such a diverse mix of riders show up at one time and it creates an unfair situation for all of those involved. We do not have the ideal setup to handle the mix of riders we currently get, nor do we have a great setup on legitimately introducing new riders to mountain bike trails without a steep learning curve. For 2019 our rides will be intermediate/advanced focused with some all-levels welcome skill rides thrown in for good measure. We will have two rides happening once a month- this might help drive up attendance. This will also allow me to be free enough to have one-on-one rides with folks newer to riding. Anyone joining our rides is expected to have had at least one season of mountain biking under their belt or a handful of rides with our FWD Ambassadors or myself to give the “all clear” to participate. Currently I see 2019 as a focus on building relationships with women mountain bikers from other areas, and possibly collaborating together for rides. I am going to pursue expanding Fearless Women of Dirt into other communities while slowly increasing visibility in the Decorah area. Currently into Des Moines and Chicago for 2019. The summer season is winding down and school will be back in session soon. I (Josie) have been busy with dealing with all that goes into settling my dad's estate while trying to find time to ride my bike. Man, it's been a job, and there is still much that needs to happen before everything is truly settled. It's progressing, and that's a good thing. Our next FWD night is coming up on Tuesday, August 28th! Super excited to share the evening with friends. Talk about the season, create goals for next, and ride bikes! We have officially put up a tab for FWD Chapters! Check it out here. We have officially opened up accepting applications for 2019 Fearless Women of Dirt Ambassadors. We would love if we had folks apply who would truly go forward with creating a FWD riding group in there area, or incorporate a FWD ride within their current riding group. Applications will be accepted until October 1st. A reminder that we have some awesome FWD swag available for purchase at Decorah Bicycles. Also, if you are looking to order a sleeveless jersey- we can take orders for them ANY time! Going to Chequamegon 40 or PertNear 20? Let me know so we can meet up! It's been a continuous catch up in life right now, and I'm grateful and appreciative of the folks who have been so understanding. There has been a lot on my plate with the estate, and the amount of cleanup that is required. It has drastically limited my availability for rides, which is a frustration, but at the same time it's simply a fact of life. I was able to take a reprieve from estate-duties and was able to spend time with fellow FWD Ambassador, Amy and some friends from out of town. It was awesome! Granted, our ride was short due to rain, but we still had fun. 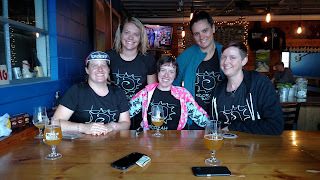 It was awesome to connect with women from a different riding community to bond over biking. At the time of posting, we have a total of 21 FWD Members! Awesome! I would say our biggest challenge this year has been getting folks interested in our Mother/Son rides. Unfortunately, at this time, there won't be plans for Mother/Daughter rides due to Tuesdays being one of my prime days for dealing with estate stuff. Due to this, we have FWD Ambassadors showing up for rides with no one attending. We all have busy lives, but for us to offer rides, we need to have enough folks vested in participating to make it worth our time for hosting weekly events. So, we have created a survey to help us with planning for the 2019 riding season with FWD Mother/Daughter/Son rides. We ask that if there is any interest at all in participating, that you fill out the survey. This will help us figure out what route will be best to take for setting these rides up next season- be a weekly option or a once-a-month option. 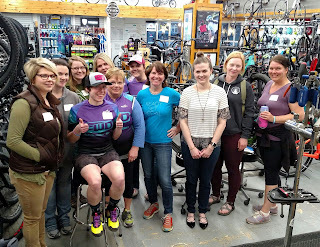 At this point, we still plan to have a FWD Women's Night event in August- why not celebrate the community of women mountain bikers? That date is Tuesday, August 28th. We'll see about having a ride prior to the event. If we do, plan a 5 p.m. start time for the ride and the social time to start at 7 p.m.
Stay tuned to our Facebook page for more info!